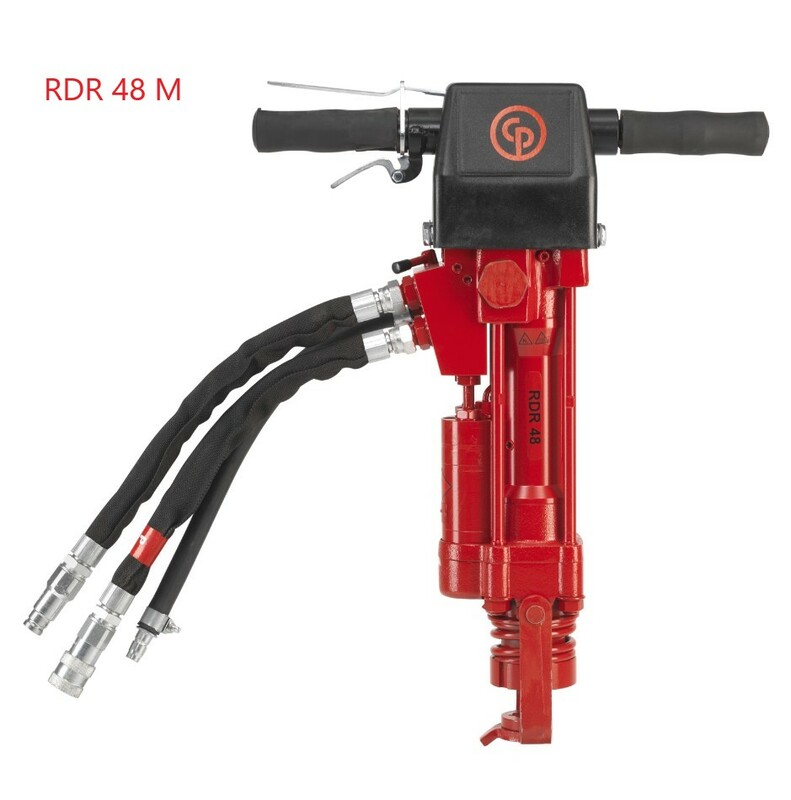 For efficient drilling without a large compressor, count on the RDR 48 M rock drill. It’s perfect for construction and utility work, as well as other applications. 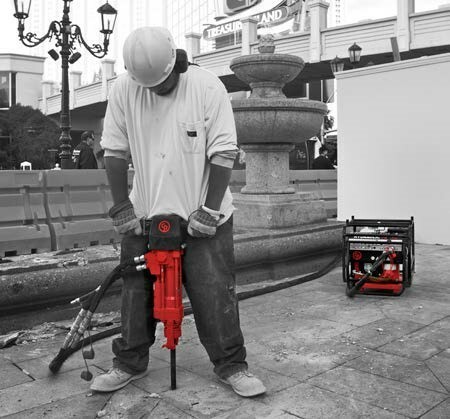 Choose this handy tool for drilling blast, anchor and rock splitting holes and experience less hassle and more productivity. A rig-mounted version is also available. Light to work with and using hydraulic power for impact and rotation, the RDR 48 M will drill diameters of up to 50 mm (2 in) and depths down to approximately 6 m (19.7 ft) with a standard integral steel. A small additional compressor is needed for flushing. 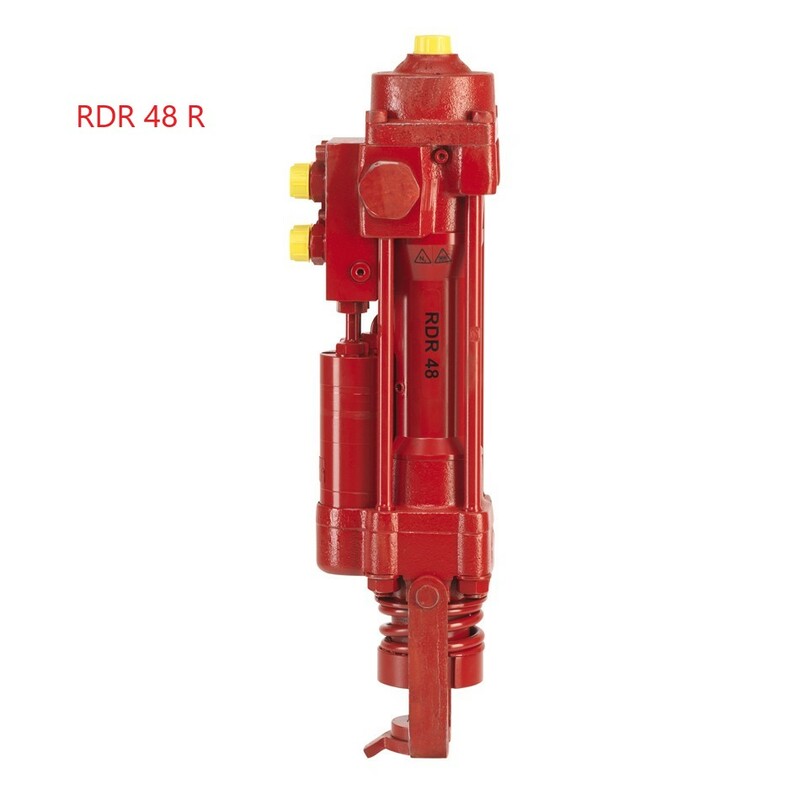 The RDR 48 R is a rig version of the RDR 48 M. There are no handles and the On/Off connection block is replaced with a connection block for both the impact mechanism and the rotation function. It is often seen mounted on small, custom-made drill rigs for dowel drilling, dimensional stone and bridge repair applications. Please see technical details in the brochure attached.